Welcome to Port Talbot .co.uk, your local guide for the town of Port Talbot in South Wales. Coming soon: booking facilities for hotels and guesthouses in Port Talbot with discounts on normal rates. Explore Port Talbot .co.uk's local business finder - shops, restaurants and businesses across Port Talbot. Port Talbot is a town in West Glamorgan, in South Wales with a population of around 36,000. The town is a major centre of manufacturing, in particular in the steel and electronics industries and an important retail centre with a variety of local and national shops. Port Talbot is situated in an area of natural beauty, with the Brecon Beacons National Park and the golden sands of the South West Wales Coast near by, as well as the spectacular waterfalls of the Vale of Neath ("Waterfall Country") and the green thickly wooded landscape of the Afan Valley, known locally as "Little Switzerland". Port Talbot originated from the small port and town of Aberavon. Port Talbot was created in the 1920s, incorporating Aberavon, Cwmafan and Margam. The town sits on the east side of Swansea Bay and Swansea itself can be seen across the water. 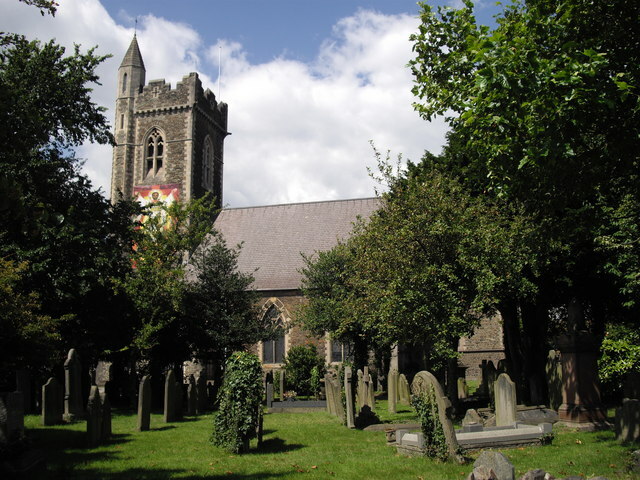 Historically, the Talbot family, patrons of Margam Abbey, were influential in the town of Aberavon and developed ports and railways in the area. In 1952, Port Talbot was home to the largest steelworks and employers in Wales, with the completion of Abbey Works. Later, in the 1970s, a deep water harbour was developed. Today the harbour is able to hold vessels with 170,000 deadweight. Aberavon Sands is the town�s local beach, situated on the edge of the bay, and Morfa Beach lies nearby. 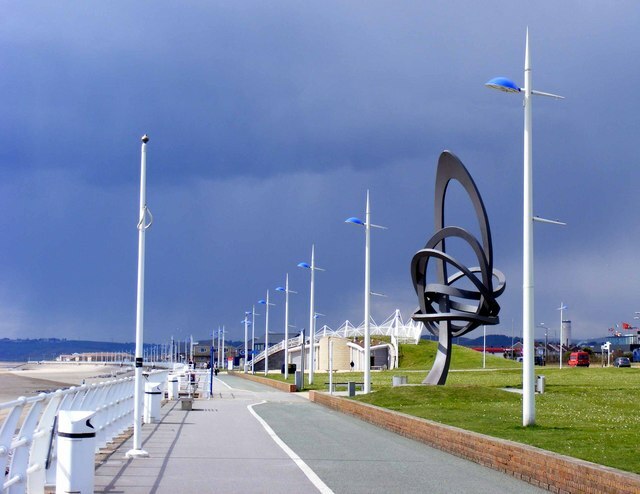 Port Talbot�s beach area was awarded a Blue Flag for its facilities and quality of water in 2008. The largest sculpture in Wales can also be found here, known as �Kite Tail�. Port Talbot and its surrounding areas make walking ideal, as most of the county is covered in forests, hills and valleys. There are 14 walking trails at Afan Forest Park, each of them marked, and 6 further walks at Margam Country Park. Nearby there are attractive waterfall walks. Visitors can enjoy the town�s shopping facilities, with the High Street Bridge linking the town to its refurbished shopping centre with amenities for all. On Saturdays and Tuesdays, Port Talbot has a bustling, lively outdoor market. The Aberavon Rugby Club play in the Welsh Ruby Union Premier Division. Margam Forest, nearby, stages the Wales Rally on an annual basis, while Afan Forest Park features mountain bike trails to explore. The South Wales Miners� Museum is a place of interest to visit and Margam Stones Museum features early Christian stones as well as Celtic crosses and a Roman milestone. Port Talbot will house the world�s biggest biomass power station which is believed to be able to provide electricity generated from wood to half of all Welsh homes. Photo by David Lewis on geograph. Photo by John Lord on geograph. 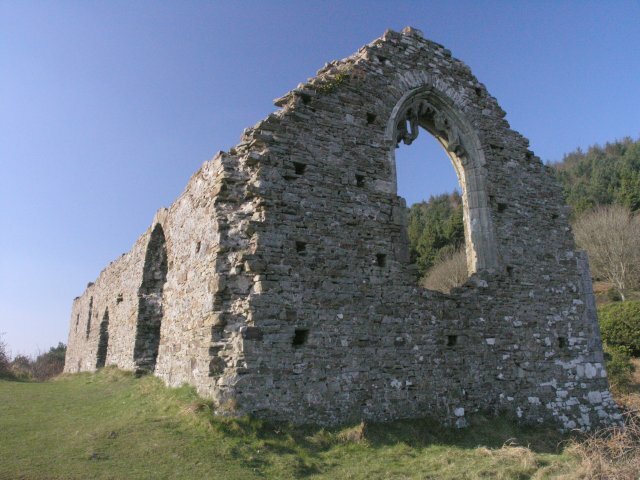 Photo by Ruth Sharville on geograph. Photo by Hywel Williams on geograph. PortTalbot.co.uk is currently (November 2012) being developed into a local website and business directory for Port Talbot. Read more about Port Talbot in the About Port Talbot section. © 2019 CSE. All rights reserved. 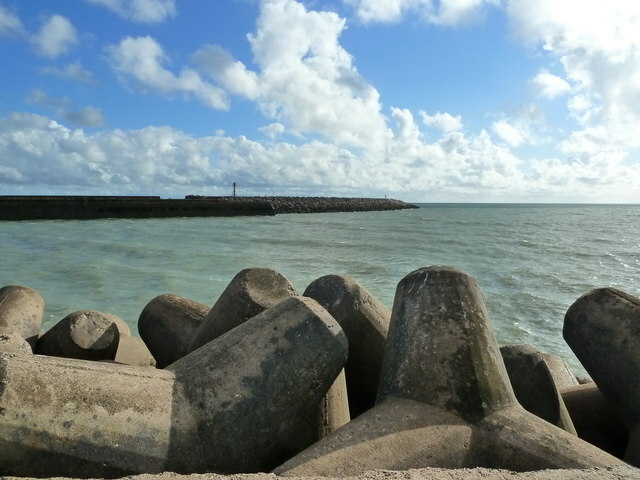 Port Talbot .co.uk is a city guide for Port Talbot and West Glamorgan. Port Talbot .co.uk is part of the network of city guides.